Hello everyone! I would like to say thank you to everyone for the wonderful feedback you have given me here and on my YouTube. I am grateful to each and everyone of your comments. I wish I could blog more and put out more videos, and I will try my best to do so. While I am not the most technologically savy person, I hope you will be patient with me and keep looking out for new stuff. I've done a couple of new videos already, but for some reason takes me days to upload. I need to figure that out. Today, I have decided to blog from my phone. I am testing this out, so I hope it turns out ok. Here is my week. I'm glad you all admire my work, I am working on getting in a video about how I decorate my pages, so look out for that soon. Thanks for taking the time to post! 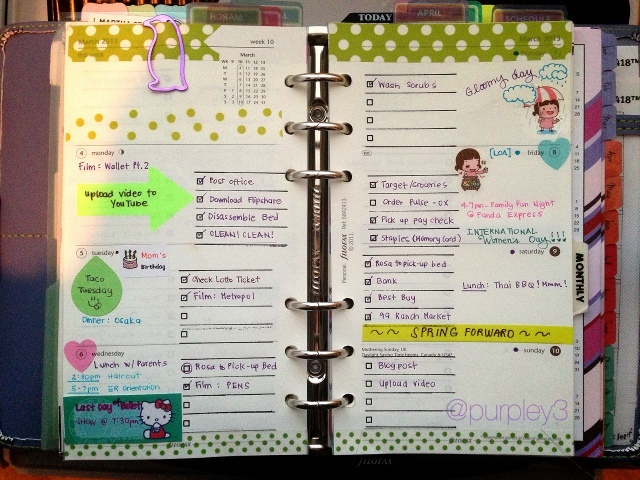 I love your pages and organization. 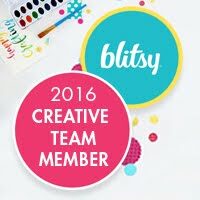 I would love a tour of your desk/work area and how you store your supplies. :) And I love the sweet voice calling "mama" in the background. 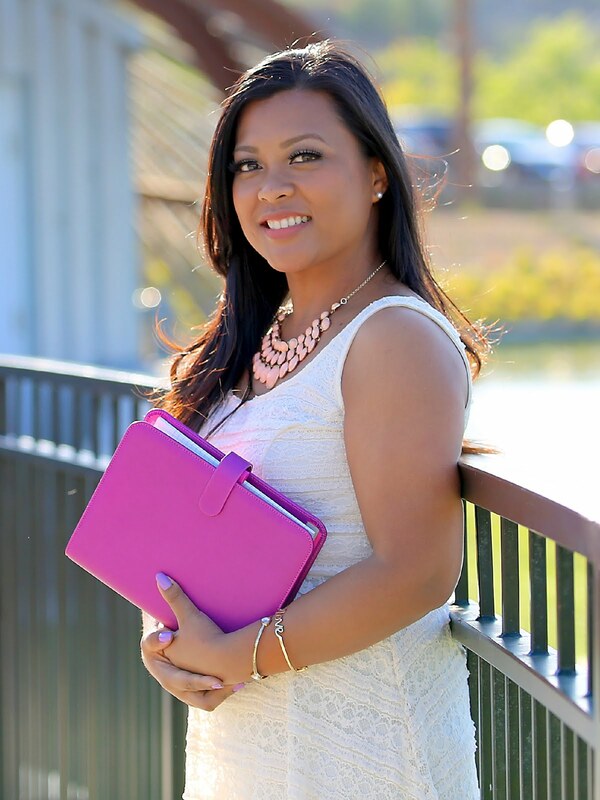 @Michelle - Thank you for visiting my blog! I hope to do a video about my entire craft room/ office soon! So, please keep a look out for that. Love your week! That little girl is so sweet! I hope my stickers come in soon! Came here via pinterest. I'll be coming back to read more. :)Love love love your week!